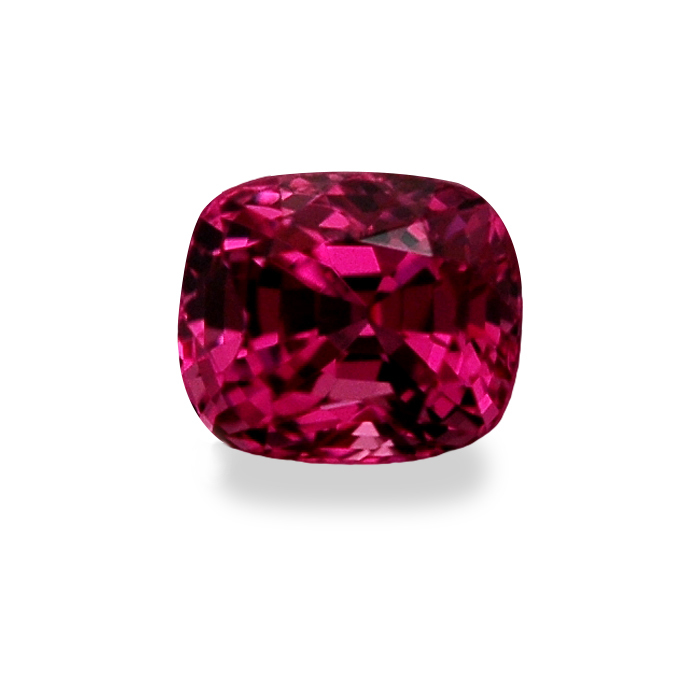 Apsara, based in London, England, has been supplying fine quality rubies, sapphire, and other colored gems throughout the United Kingdom, since 1987. 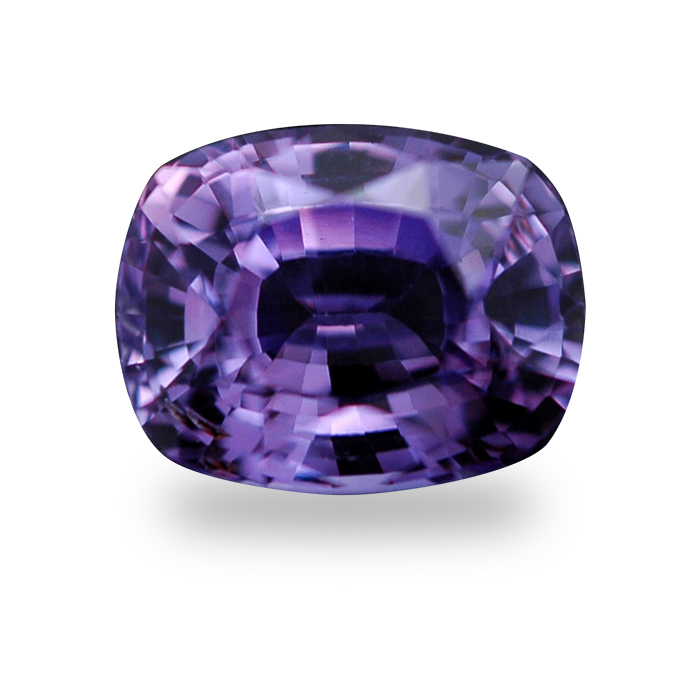 Each gem has been carefully selected for it’s good color, cutting, clarity, luster, and brilliance. 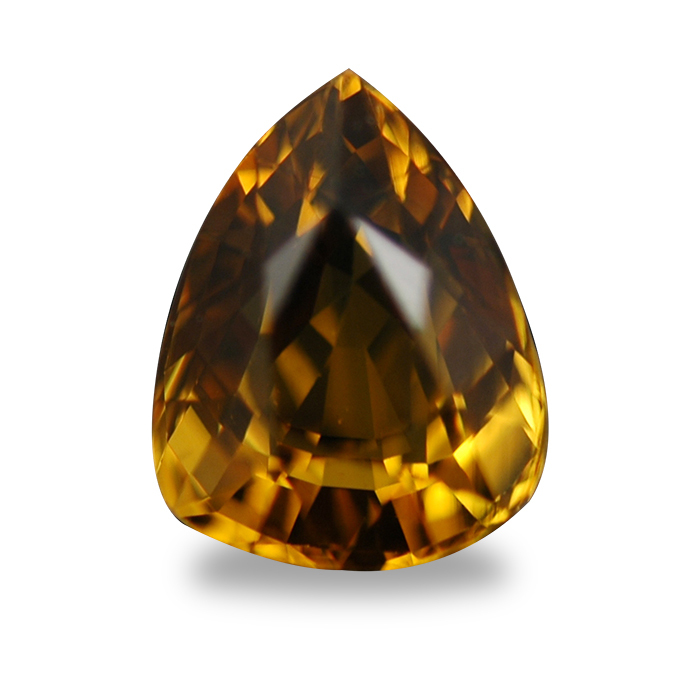 All their stones are sourced and imported into the United Kingdom directly by them, ensuring the best value to their clients. 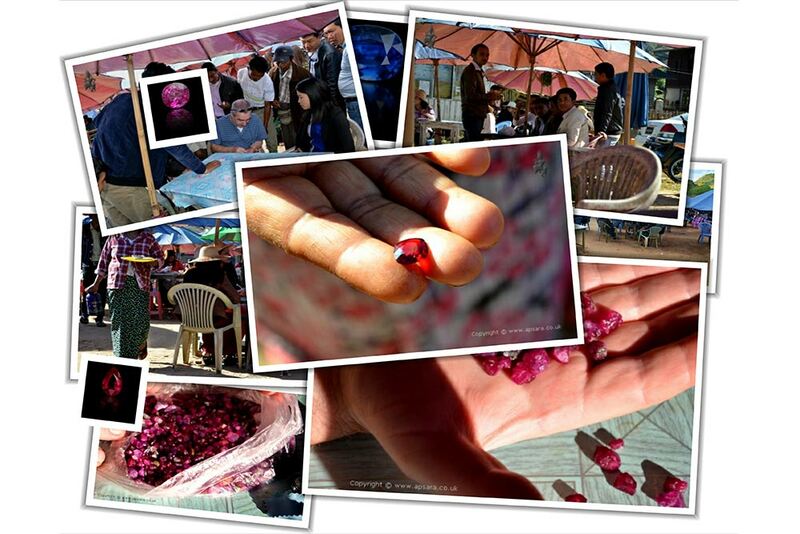 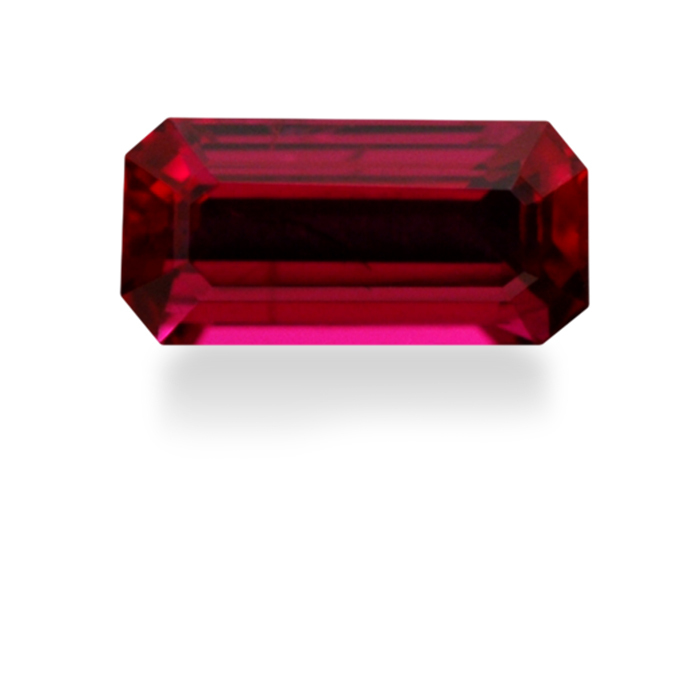 Their specialties include a selection of Rubies from Mogok, Mozambique, Mong Hsu, Madagascar, Tanzania, and Thailand. 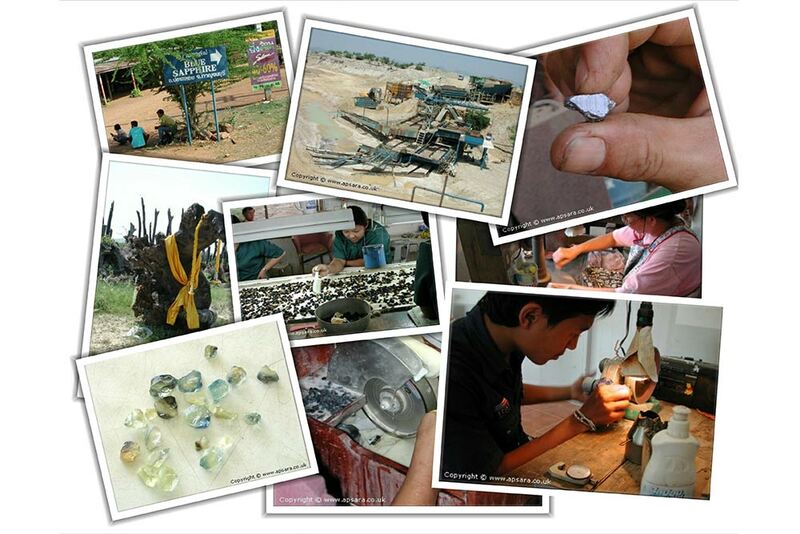 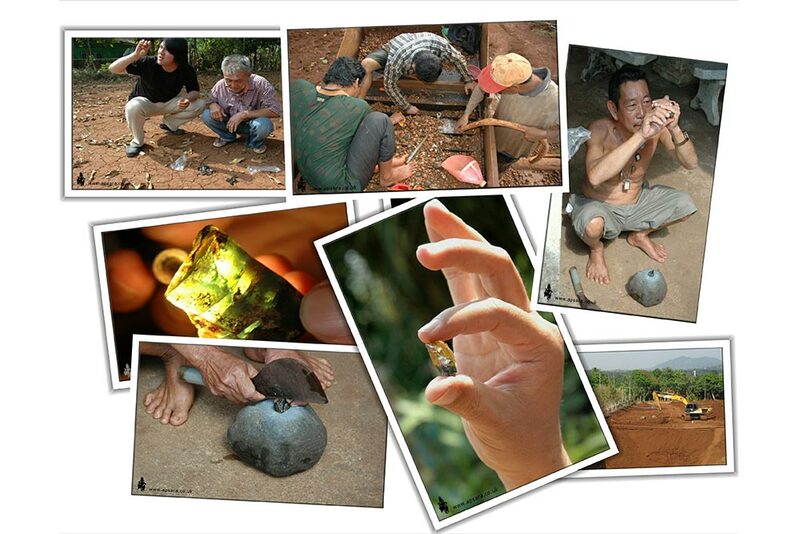 They also stock Blue Sapphires from Africa, Ceylon & Madagascar, Pailin in Cambodia, and Kanchanaburi in Thailand. 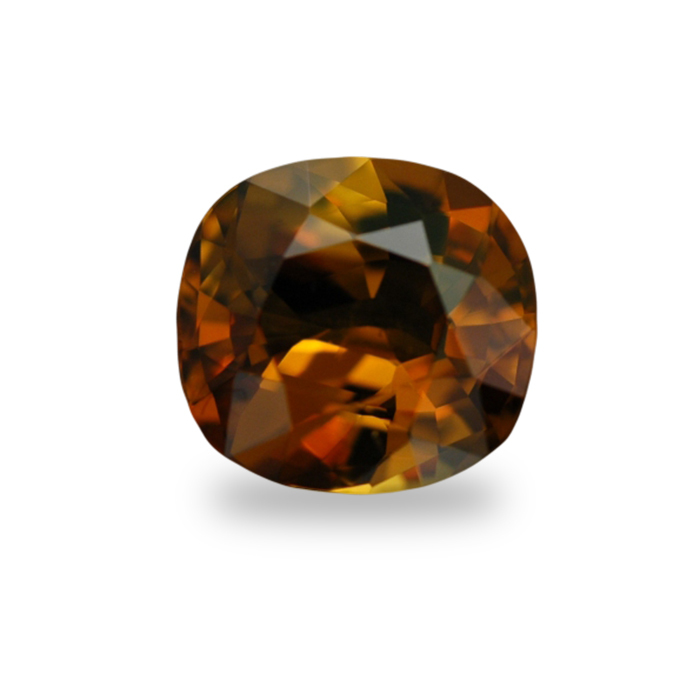 Each of these deposits produces it’s own distinct type of Blue Sapphire, which ensures they always have a wide variety of shades of blue. 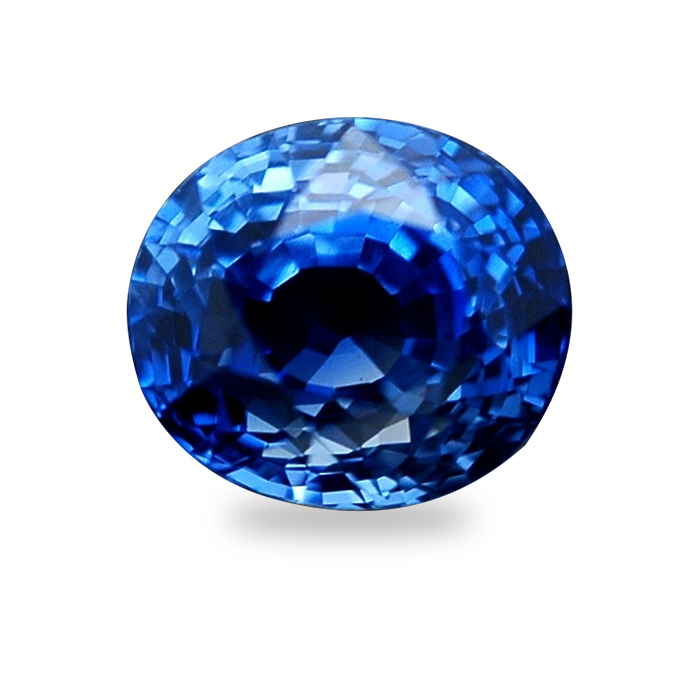 Also in stock is a range of Blue Sapphires from the paler Ceylon to the mid-blue Madagascan, through to the deeper blues from Cambodia & Tanzania. 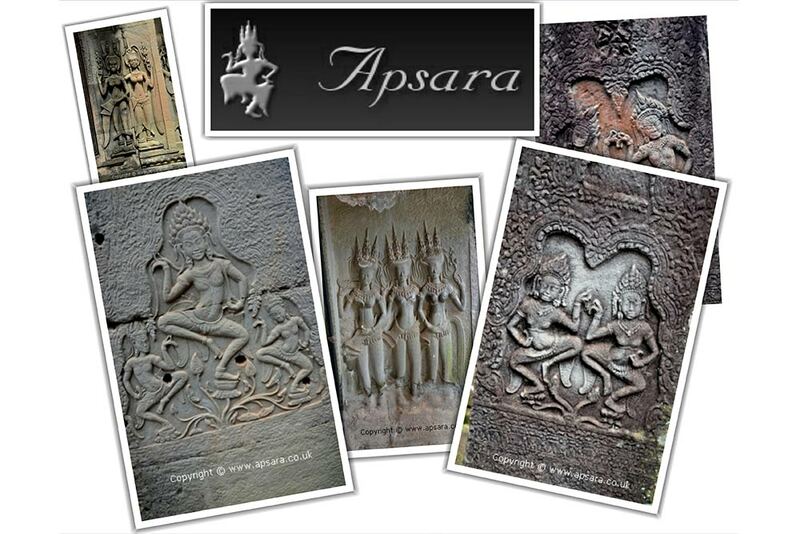 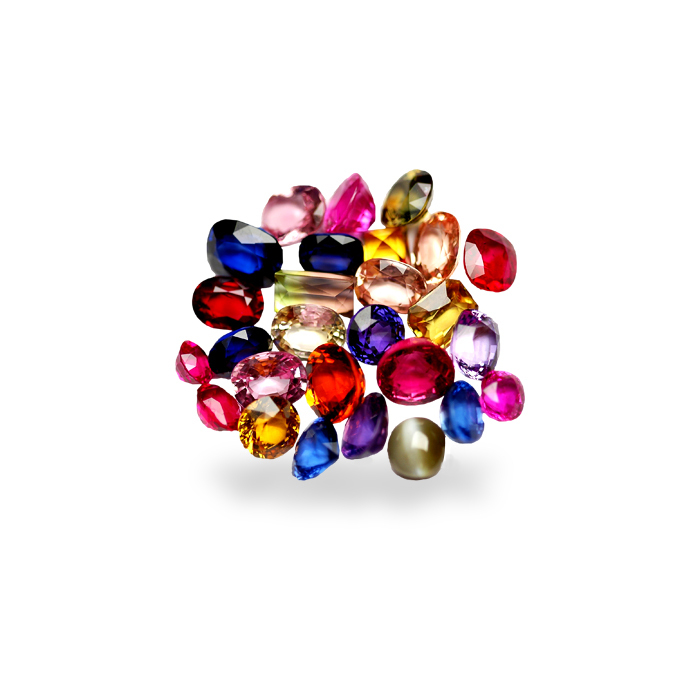 For those who prefer something a little different, Apsara carries a wide variety of Fancy Colored Sapphires. 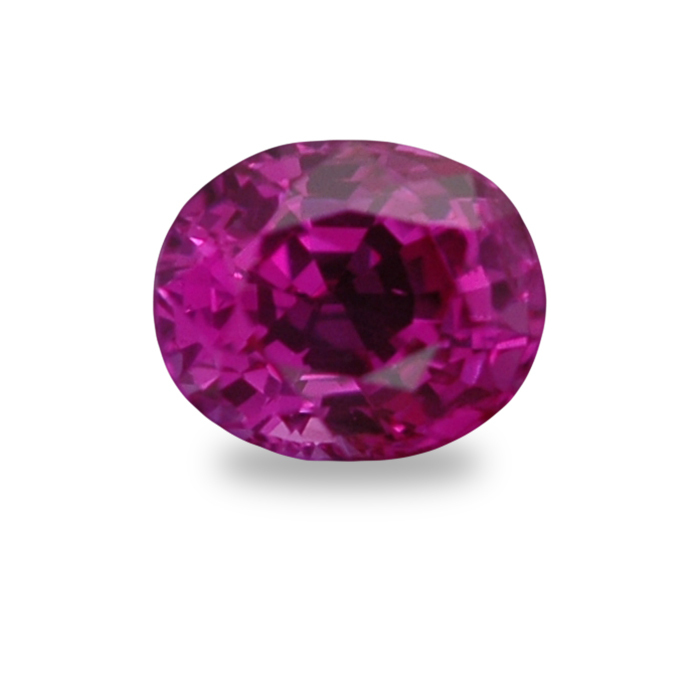 Pink Sapphires from Madagascar, Burma and Ceylon. 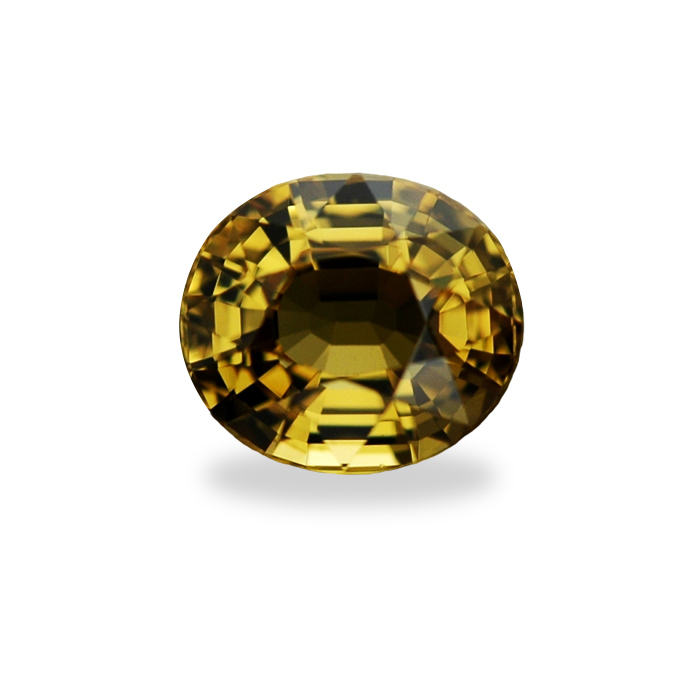 Yellow sapphires from Ceylon and Africa, Green Sapphires from Ban Kacha in Thailand and the occasional piece from Madagascar. 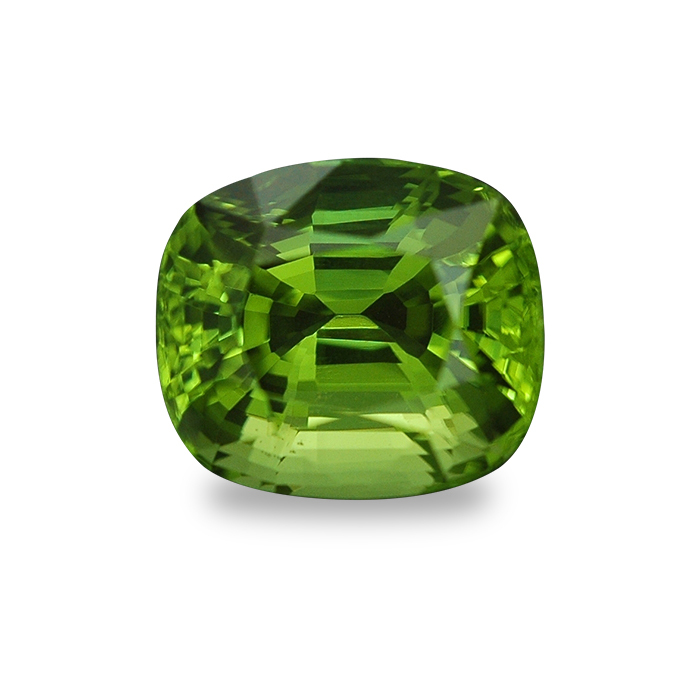 More exotic colored gemstones selected by Apsara include Tanzanite, Tsavorite, Tourmaline, Spinel, Spessartite and many other types of colored gems.